Find your kaupapa, find that which drives you and run with it! 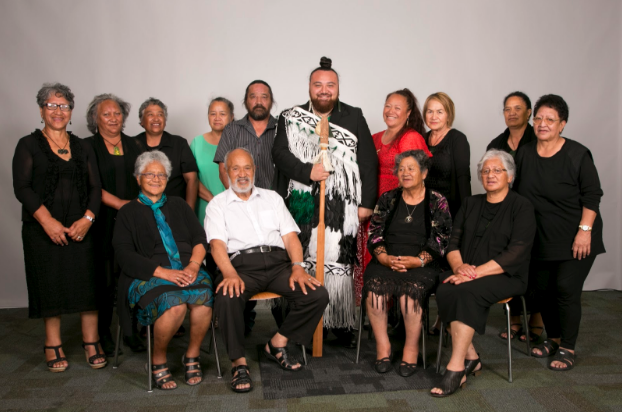 It was a proud day for Rawiri Biel’s whānau as they celebrated the completion of his Masters’ tohu. Passionate about his whakapapa, history and mātauranga related to his iwi, Tapuika, – Rawiri has spent several years on the pathway of learning with the support of Te Arawa Whānau Ora. When we first met with Rawiri, he was accessing the Whānau Direct programme with Maketu Health and Social Services, he says it’s helped him realise and achieve his academic goal last month of Tāhuhu Mātauranga Māori – Masters Mātauranga Māori through Te Wānanga o Raukawa. “I was completely and utterly overwhelmed to have all my whānau, kuia and koroua travel down from Te Puke to Ōtaki to celebrate our graduation,” he says. Rawiri says there’s been a few challenges along the way but he was able to get through them with perseverance and determination to serve his iwi. “There have been times I have not been able to attend tangihanga, and other whānau, hapū and iwi kaupapa due to study. These are what weigh heavily upon my heart. There is not much you can do but to mourn in private sing my waiata tawhito and tuku karakia. Other challenges are staying away from home and hearth for extended periods of time, but I rest in the knowledge that what I do away is all for the benefit of home,” he says. He is grateful for the assistance he received through Te Arawa Whānau Ora. He has this advice for other rangatahi wanting to pursue their passion. “Find your kaupapa, find that which drives you and run with it! It may take some time to search for whatever it is that speaks to your heart, to the very essence of your being, but when you find it, you will know. Then you will move mountains!,” he says. Te Arawa Whānau Ora has been successful because it ensures whānau are able to determine their own goals and are given positive support to achieve them. Te Arawa Whānau Ora will work with groups, whānau and individuals to support them to become successful. Te Arawa Whānau Ora works because it puts whānau in the driver’s seat, they define their own goals and make their own decisions. 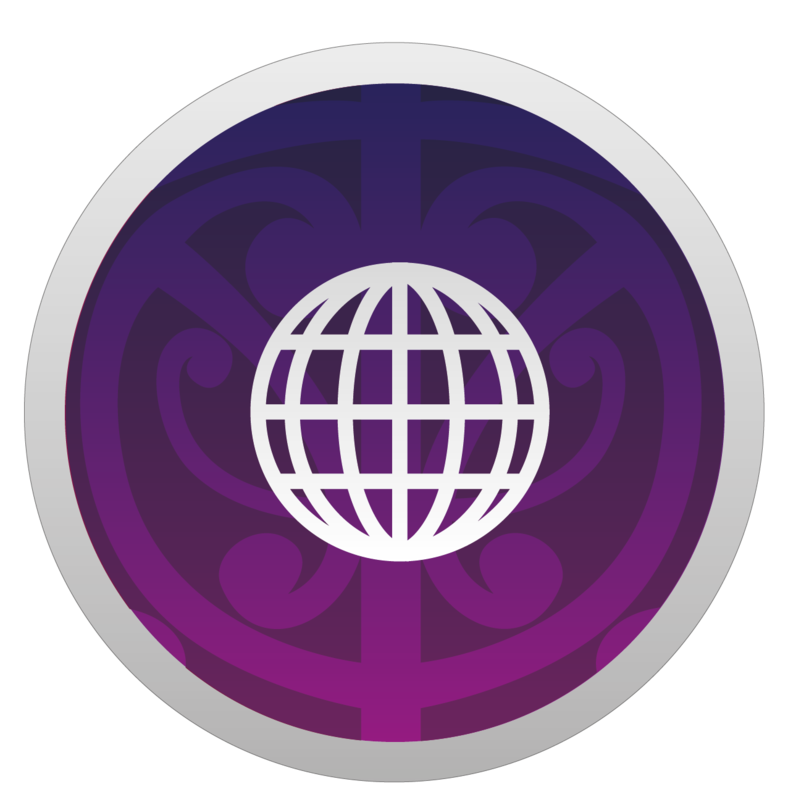 Te Arawa Whānau Ora has helped thousands of whānau members over the last several years. If you would like to know more please contact us.